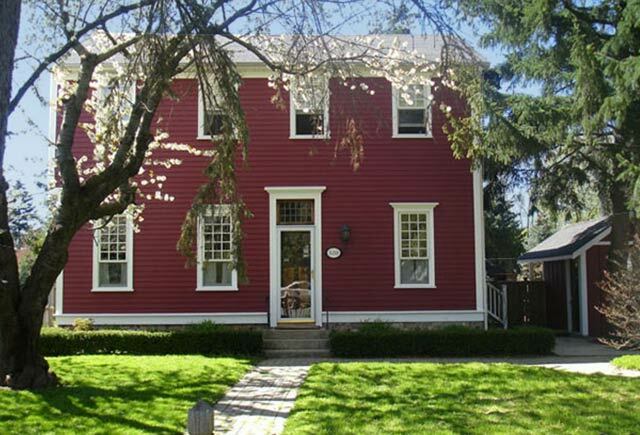 Historic English Country home, Circa 1820, located one block from Queen Street in the Heritage District. Avalon is less than a 2 minute walk to the Shaw Theatres, fine shops, the lake, golf course and world class dining. It features a heated private pool, 4 spacious bedrooms, 3 full bathrooms two fireplaces, Wi-Fi, two TV’s, washer and dryer, dishwasher, central air conditioning and 2 fireplaces. This charming house which has been tastefully restored, is partially covered in Trumpet Vine and English roses. It has been beautifully furnished and features hand knotted area rugs and many antiques from the area. 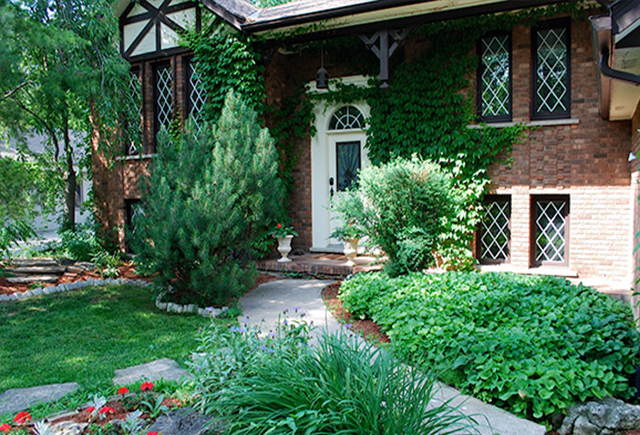 If you are looking for a genuine Niagara on the Lake experience, Avalon is the perfect place to stay. There are original wide plank pine floors throughout the home and exposed wooden beams dating back to when the house was built in 1820. 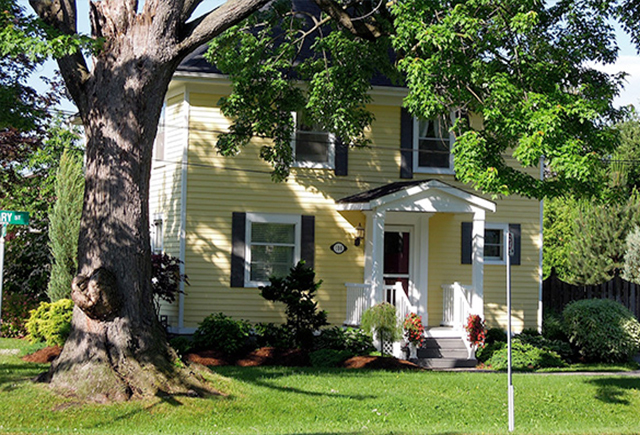 Although full of original charm, respecting the home’s history, Avalon is well equipped with all modern amenities.